These original glazed donuts are light and chewy and a good way to get anyone out of bed in the morning. 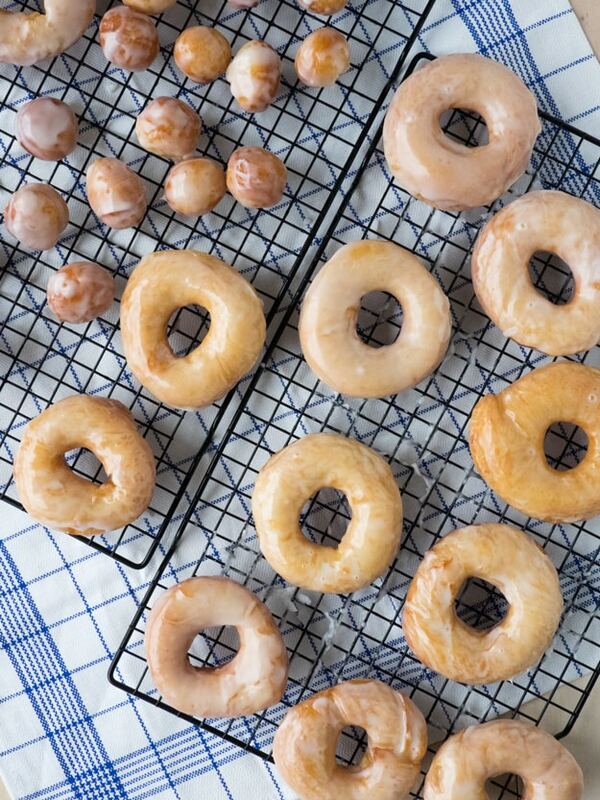 Who can resist a Krispy Kreme recipe copycat? I love living in London, but there are just some things on the other side of the pond that I can’t get over here. However, I’m really really lucky that Krispy Kreme exists on both sides! It sounds silly, but a chewy and sweet Krispy Kreme donut really does make coping with homesickness a little easier. But this post isn’t about nostalgia. 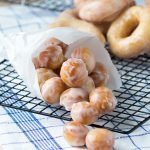 This post is about putting nostalgia in its place from your own worktop with a recipe for delicious glazed donuts that taste just like they are fresh from Krispy Kreme. This donut recipe is going to take you straight to that feeling you get, the moment walk into a Krispy Kreme shop and the “HOT NOW” neon light is on, telling you a fresh batch of chewy donuts has just been pulled out of the oven. Imagine, when you first open the door, you’re hit by the smell of sugar caramelizing. The sweet smell of the donuts frying is almost reminiscent of a county fair. But underneath the sweetness, you find the scent of fresh yeast that has been working hard at putting pockets of air in the donuts so they are perfectly puffy and chewy. 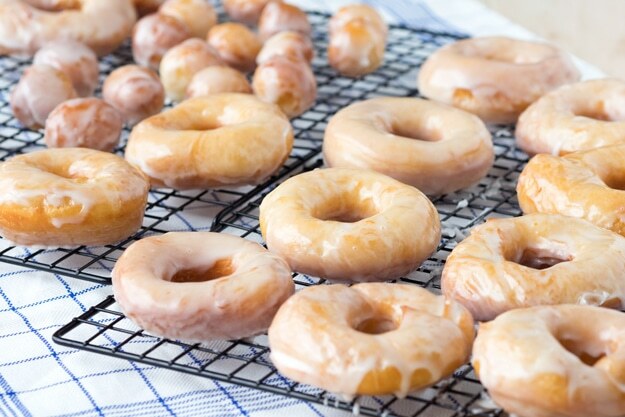 You might next see the counter lined with donuts — some proofed and ready to be added into the fryer, others on the cooling rack having just been transformed into a glistening golden color, and others shiny from the glaze as it hardens and sets. I suspect you’ll reach for a donut next, and at that point, the glaze will stick to your fingers, tempting you to take a bite of the fresh donut. And once you take a bite, you’ll revel in the chewiness of the donut, as it compresses with each bite you take. In between bites, you might just smack your lips to lick the glaze off, and when you’re done with the last bite, I’m sure I’ll hear you licking the last remnants of the glaze off your fingers. If that hasn’t gotten you excited to make these donuts, get off my site now. Just kidding. Maybe you’re into the savory breakfast options? Or maybe you’re just a healthy breakfast type of person. I won’t judge, but I bet you know someone who would love these glazed donuts. If you’d like to pass on this link and recipe to them, I’d really appreciate it! 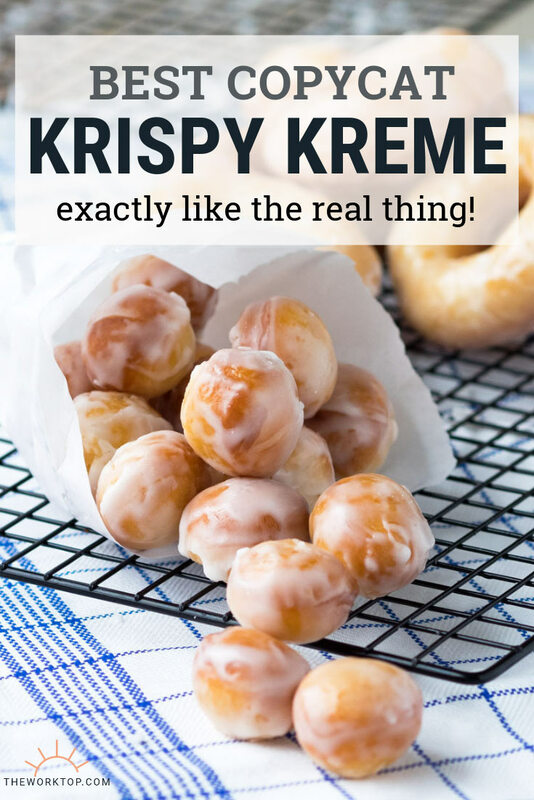 Now so you can get cooking these Krispy Kreme copycat donuts… the recipe. In a medium bowl, heat the milk in the microwave until it is warm to the touch, about 45 seconds. Add in the yeast and give it gentle stir. Let the mixture sit until there is some foam on top, about 5 minutes. 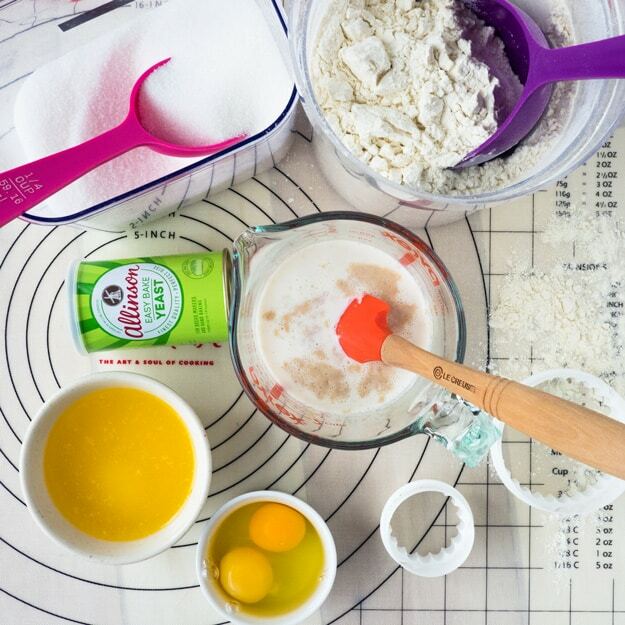 Using a stand mixer fitted with the dough hook, beat together the yeast mixture, the eggs, butter, sugar and salt until combined. Add in about half of the flour and mix until combined. Add in the remaining flour and mix until combined. During the mixing process, you may need to stop the mixer and scrape down the sides. If the dough is too wet to handle, add in flour 1 tablespoon at a time. Cover the bowl with a large kitchen towel, and leave it in a warm place to let it rise until it doubles in size, about 1 hour. When the dough is done rising, pour it onto a well-floured surface and roll it to 1/2-inch thickness. Cut the donuts with a donut cutter, or with 2 different sized round cookie cutters (the large cutter should be about 3-inches in diameter). Save the donut holes. Knead scraps together, being careful not to overwork the dough, and repeat the process of rolling it out and cutting the donuts. 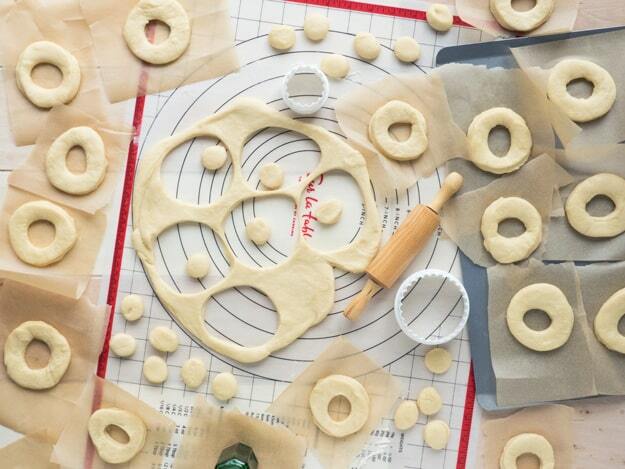 Place the cut donuts on parchment paper, leaving room to rise between each one. 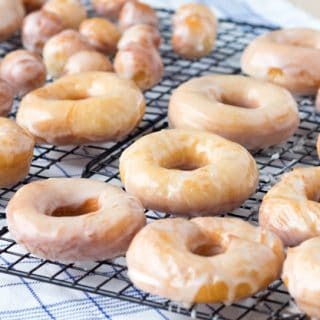 (TIP: I place each donut on an individual piece of parchment paper, so it is easy to transfer into the hot oil for frying. See picture.) Cover the donuts with a kitchen towel and let them rise in a warm place until they are puffed up, about 45 minutes. About 15 minutes before the donuts are done rising, heat oil in a deep-fryer or large heavy-bottomed pot to 375°F/190°C. Place cooling racks on top of sheets of paper towels parchment paper, or line plates with paper towels. When the donuts are ready and the oil is hot, carefully add the donuts to the oil, a few at a time without overcrowding your deep-fryer or pot. (TIP: I find that it is easier to place the entire parchment paper in the oil with the donuts, so I don't accidentally "stretch" out the donuts. Once the donuts are in the oil, you can easily remove the parchment paper with tongs.) When the bottom of the donuts are golden, about 45 seconds, flip the donuts over using a spatula. Cook until the other side is also golden. Donut holes will cook quicker. Remove donuts with a tong or slotted spatula, and place on the prepared racks or plates. Repeat with the remaining donuts, making sure to keep the oil at the right temperature. In a large bowl, mix together the sugar, milk and salt until smooth. If you prefer a thinner glaze on the donuts, add in more milk one teaspoon at a time. Place a cooling rack on top of paper towels or parchment paper for easy clean up. Dip one side of the fried donuts into the glaze. Flip the donut over using a fork. Carefully transfer the glazed donut to the prepared cooking rack. The glaze will slowly drip off the donuts as it sets. Repeat with remaining donuts. Donut recipe adapted from Mark Bittman on The New York Times. Can I use all purpose flour instead of bread flour ? Hi Elizabeth, yes. I find bread flour more ideal, but other commenters have said they like all purpose flour. Will the difference between whole milk and 2% reduced milk affect the donuts and glaze, or will it just be the nutritional value that changes? Hi Emily, I haven’t made it with 2% milk before. It’s worth a try though! I’m a very frequent baker and love trying new recipes. 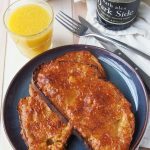 I’m pretty picky and critical with how recipes turn out, but this one is perfect! No need to make any changes. 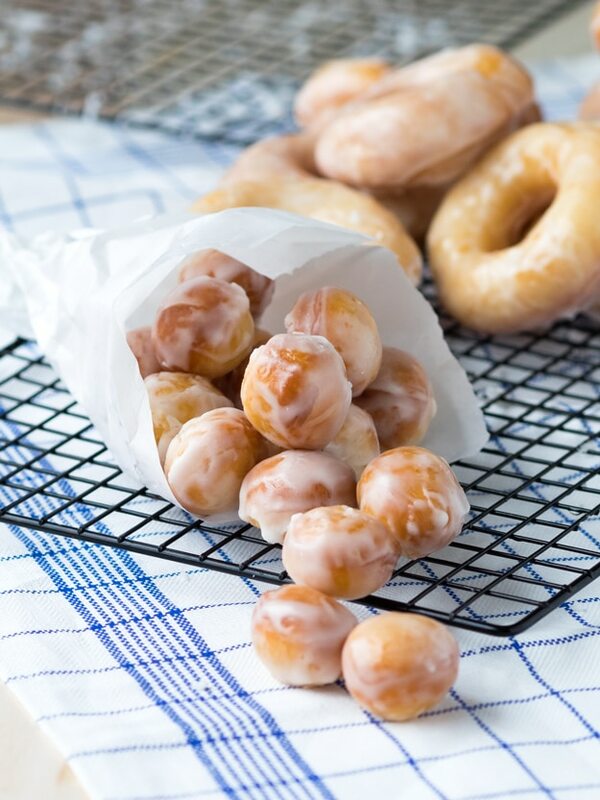 I like that this recipe uses bread dough unlike many other doughnut recipes. I made the glaze a little thinner, first to glaze the whole doughnut to prevent drying out, then once the first glaze layer had dried, I put another glaze layer on top. Absolutely perfect and so delicious! ot was my first time making donuts, the result is fabulous! they are so crispy and fluffy I am bringing them to school today and I’m sure nobody will believe I made them. I didn’t glaze them tho, I frosted some, chocolate frosted some , and cinnamon sugar coated some. I am so proud of myself. THANK YOU!!! What kind of oil do you recommend is best for frying these donuts? I love to bake, but I’ve always been a little nervous to try donuts. 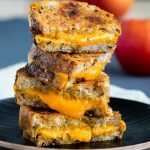 I decided to give your recipe a shot, and they turned out amazing! I hadn’t even gotten all of the donut on the cooling rack yet, and my husband came running into the kitchen to see what smelled so good. I shared them with neighbors and friends, (much to my husband’s dismay), and everyone loved them. Thank you! Hi! Can I bake instead of fry it? Hi Gem, unfortunately this recipe won’t work baked. I have a pumpkin baked donut recipe:, but that might not be what you are looking for. Hope you find something that works for you. I have a lovely baked recipe, if you’d like Gem? 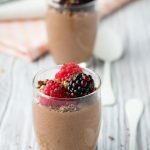 Fantastic recipe.!! My first time making doughnuts and they tuned out amazing! So light and fluffy. Best doughnut recipe ever. Thank you so much!. I do not have a dough hook or stand mixer, I only have a hand mixer. What would you suggest to do ? Knead the dough by hand? Yes, you can always knead the dough by hand. A general guess is that it will probably take about 8-12 minutes of kneading, but it depends on how you knead it. Knead it until the dough feels well stretched. You can take a look here for some detailed pictures and descriptions: http://darkchocolatealchemist.com/food-manual-doughnuts/. 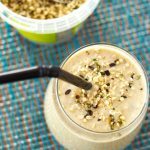 I have made this recipe several times now, always turns out great!! My family loves it. I just followed the instructions exactly and the perfect donuts. Thank you for this recipe. I have tried other donut recipes but this is the only one we have repeated. 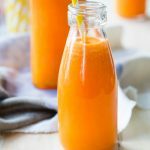 Can i store the batch in the fridge and use it for later? I have lots of the dough left and i really don’t want to throw it out..
Hi Nikhila, I haven’t tried refrigerating the dough before since we always finish off the entire batch! Refrigerating it will likely affect the texture because the yeast will continue to work, but I can’t tell you exactly how it will change since I haven’t tried it before. It will probably be ok. Yeast quits working at cold temperatures. But try to use it within 24-48 hours. I have another suggestion – use all the dough and freeze the fried/cooked doughnuts. Thaw when you need them, nuke/microwave to warm them.